The EdiC S.P.A. has given its website a new look, taking on an institutional aspect and generating a new and original instrument of communication dedicated solely to the Lionello Bonfanti Industrial Park. It is an important step for the first joint-stock association of the Economy of Communion, now numbering nearly 6000 partners throughout Italy and which has seen a rise in the number of visitors to the industrial park of nearly 55% each year, from 2006 until today. The web portal, www.pololionellobonfanti.it, and the new site of the EdiC Spa, www.edicspa.com, are the fruit of one of many communications additions foreseen in the "Plan of Development and Communication" which the EoC approved in 2009. 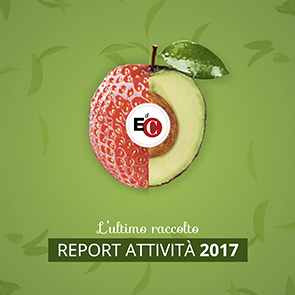 Among the plan´s objectives are promotional communication of the industrial park and its new spaces and services, more efficient circulation of information for partners, and promotion of the EoC network of businesses at the industrial park and in Italy.